We do a lot of power hiking on the trails, but we often neglect our form and biomechanics of walking. Today, Coach Danny Dreyer rejoins The Nation to help us understand these important biomechanics and teaches us how to improve our walking efficiencies. Danny is the creator of the popular ChiRunning (and ChiWalking). 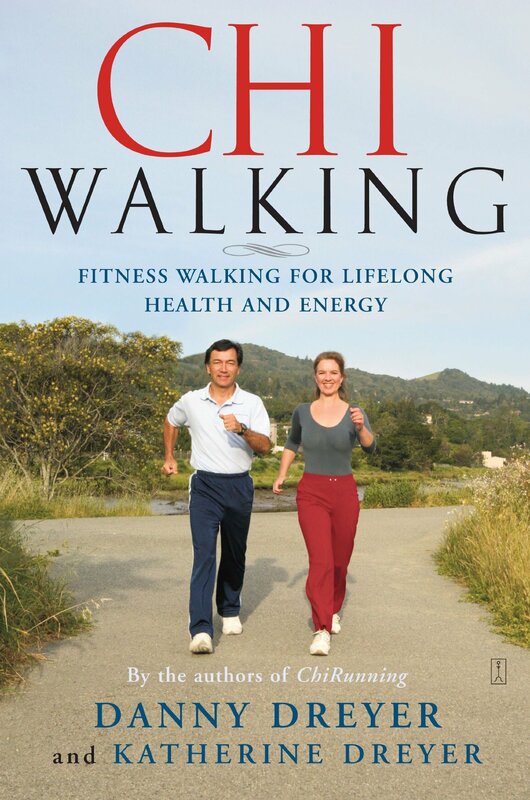 Get Danny's book, "ChiWalking Book: Fitness Walking for Lifelong Health and Energy"
Get Danny's book, "ChiRunning book: A Revolutionary Approach to Effortless, Injury-free Running"
Like running plans, sometimes when you are producing podcasts, things go awry. We were planning one podcast for this week, but ended up having a great discussion with Andy. SoCal Correspondent, Jimmy Dean Freeman, rejoins The Nation as he and some of his clients are preparing for their A-races in the next few weeks. We outline 10 things that you can do to sabotage your race and result in DNF. See how many you have done and keep score!